My apartment is charming very comfortable and pleasent. 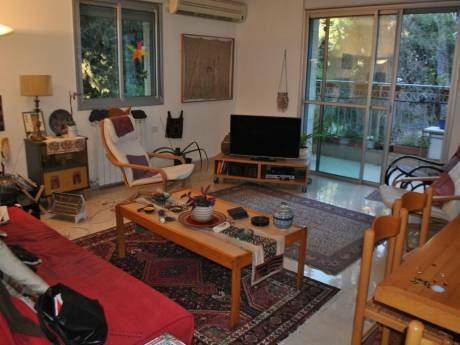 It has 2 wide bedrooms, lovely livingroom and a well equipet kitchen. 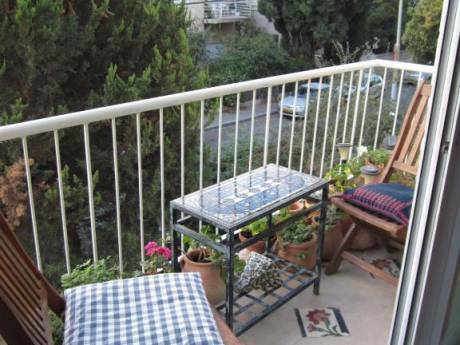 There is a charming balcony from the livingroom that has a beautiful view of very femous places in Jerusalem. The apartment is in the last floor, so it has a lot of sun, air and its very quiet. you will have everything that you need for a plesent staying, and you will find that everything is very estatic and was made to feel at home. 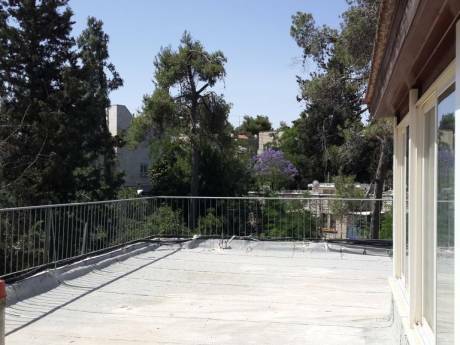 The apartment is in the center of Jerusalem in a picturesque area. (Which is an old city with a lot of history and ancient beautiy). You can walk everywhere, you allso have public transportation very close. The neighbourhood considerd to be one of the most beautiful one in Jerusalem, it called Rehavia, although its in the center its very quiet. Everywhere is very green, you have the bigst park in Jerusalem in 10 minutes walk from the apartment. You can walk to the shopping center, to the beautiful market we have, and enjoy what jerusalem can offer.